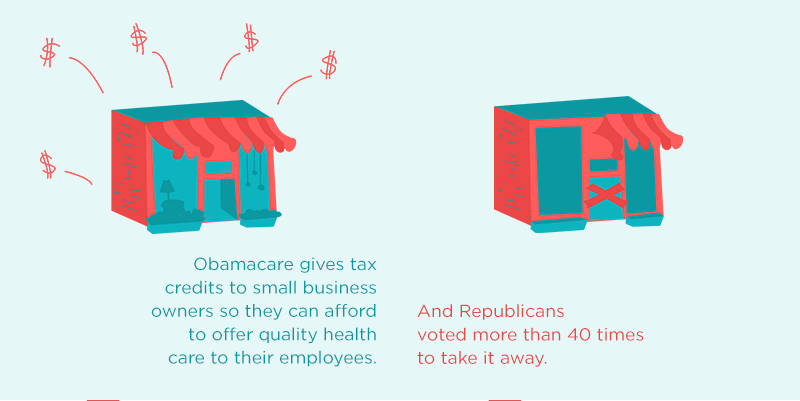 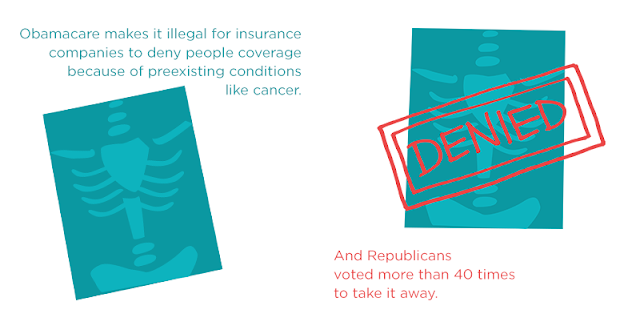 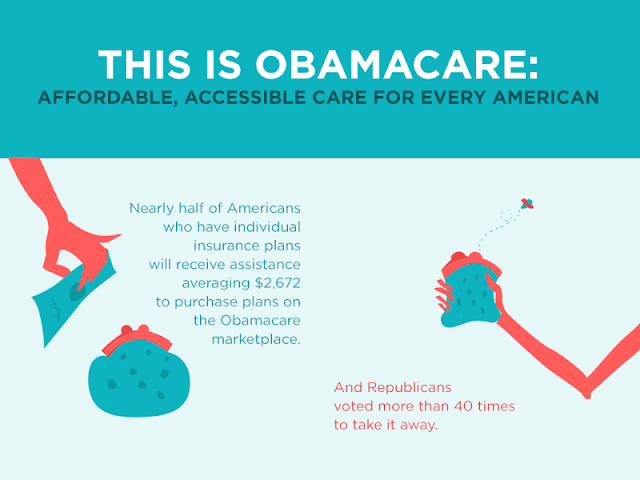 Charlestown, Rhode Island Democratic Town Committee: How Obamacare will affect YOU! 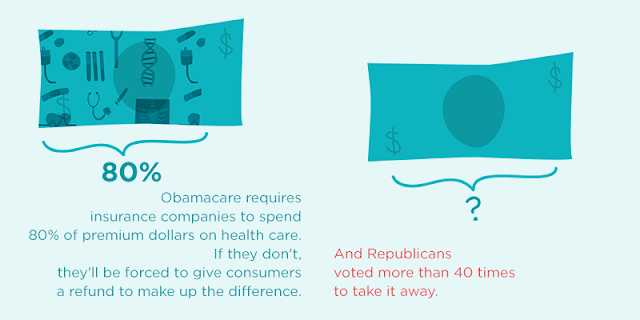 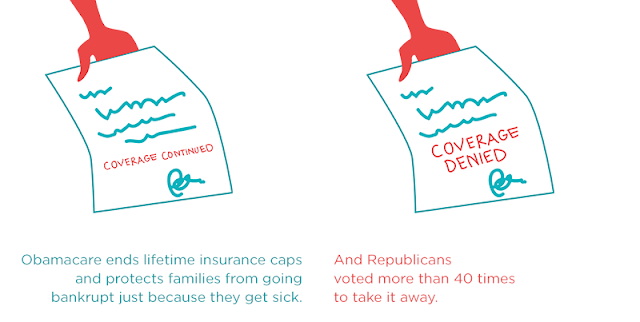 How Obamacare will affect YOU! Senator Whitehouse blasts GOP "hostage-taking"